These two beautiful people were such a blast to shoot with! 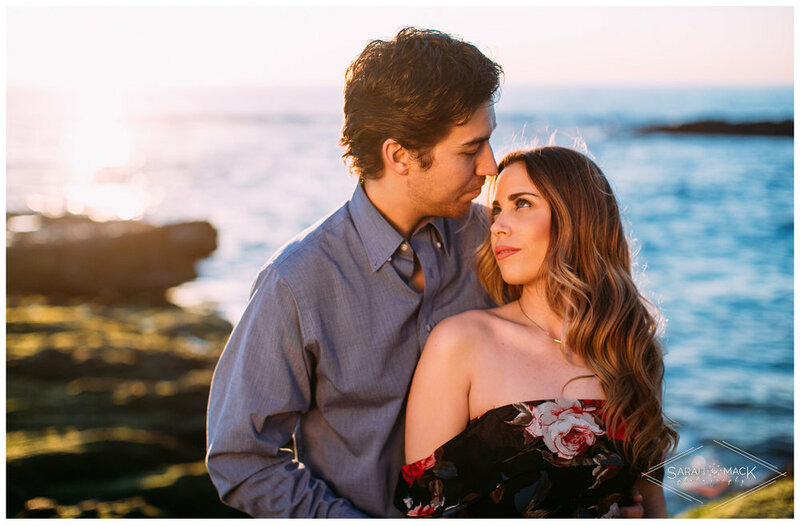 Not only are they GORGEOUS, but they are so in love and it showed through our entire Laguna Beach anniversary session. I love letting loose with couples and really having fun and frolicing on the beach at sunset. I mean, what better place to be right?! Ashley and David are Orange County locals, and I have had the pleasure of working side by side with Ashley as she is the owner and lead planner of Monge Amore Events. 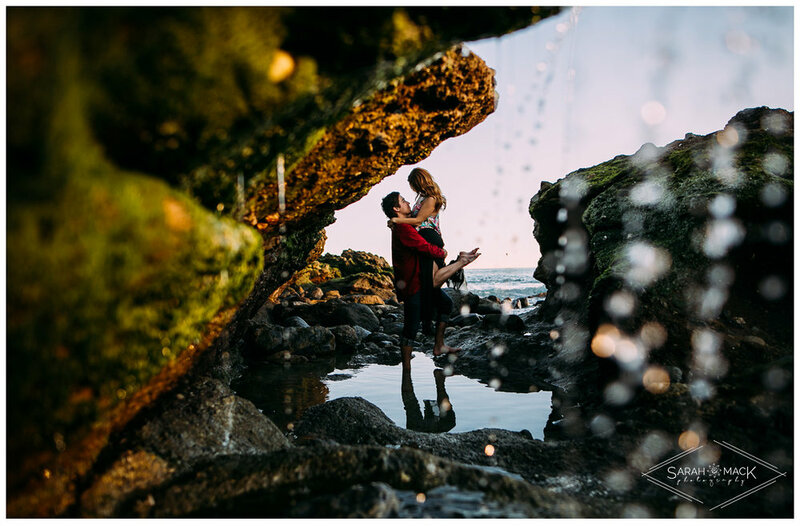 Please take a gander at this vibrant and whimsical anniversary session at the beautiful Victoria Beach in Laguna Beach, California, and be sure to follow us on Facebook and Instagram for all the latest!